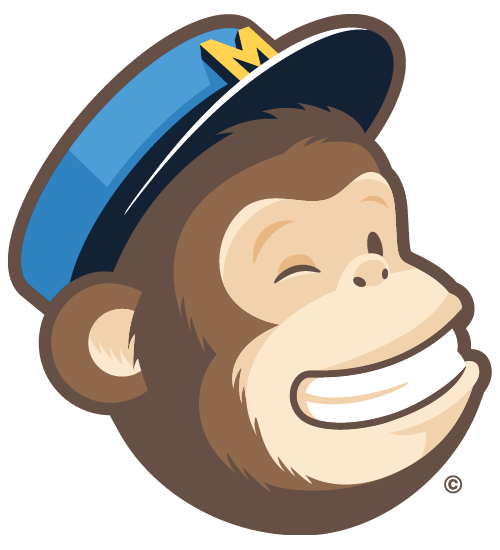 MailChimp is one of the best email marketing platforms out there, in my opinion. There are others of course (Constant Contact, Infusionsoft, etc.) but I’ve found MailChimp to be the most approachable. Why use MailChimp with WordPress? As many have probably told you, build your list! 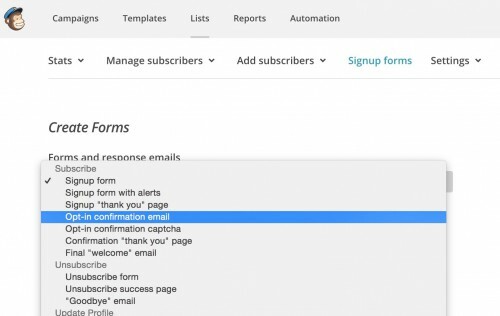 Email still dominates the digital marketing landscape and a simple way to add to that email list is having a subscription form right on your blog. MailChimp makes it easy to manage the whole process and works with features inside your WordPress site to do it all automatically. So the question really is, why NOT use MailChimp with WordPress? The first thing you need to do is sign up for an account. You can use my referral link and they send me some love once you start paying so thanks in advance for that! 1. Create a new List. I would call it “Website Sign-ups” or “Blog Subscription” or something to that nature. You might decide later to create other lists for marketing purposes so this keeps your opt-in contacts clearly housed. 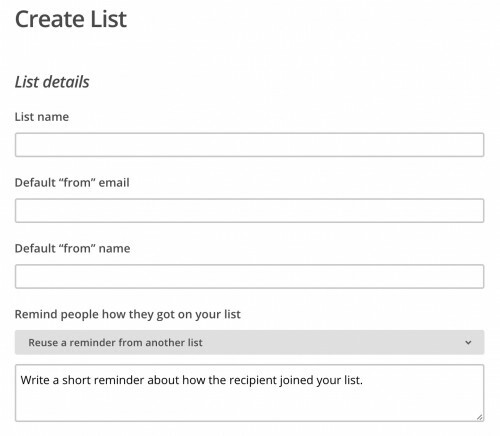 Once created you can import a subscriber list if you already have opted in email addresses. 2. Adjust your opt-in forms and emails. MailChimp walks you through changing the layout, look and feel, text, etc. Super simple and highly flexible to match whatever brand requirements you have. 3. Set up your campaign. 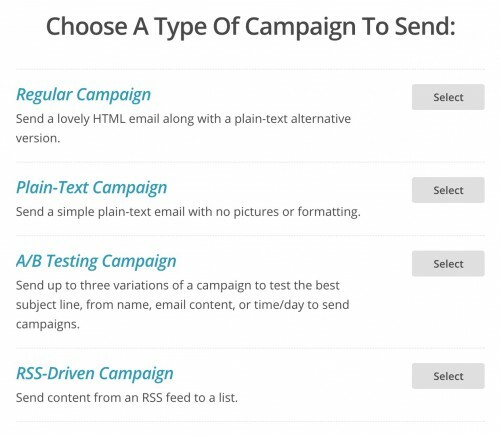 Where things come together is that now you can set up an “RSS-Driven Campaign”. What this does is takes the RSS (Real Syndication Service) feed from your site and creates email newsletters. Or put another way, when you post a new blog MailChimp recognizes that from your syndication feed and sends an email to everyone who has subscribed that there’s something new. Really cool. However, you need to take time to create the Campaign, the Template and fill in all the settings you want. Test this pretty thoroughly until the experience is one that you would want. MailChimp makes it pretty easy, but you should still send yourself a few test emails just to make sure. That’s your RSS feed. Just keep clicking “Next” as you scroll through the various options to create the campaign. Make sure to use the “Preview and Test” option to get a preview of what the email will look like. Such a great feature! Then just click the “Start RSS” button in the lower right and you’re ready to go. 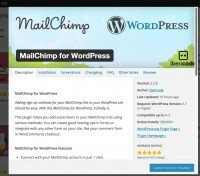 Install the “MailChimp for WordPress” plugin on your WordPress site. Navigate to Plugins > Add New and so a search for “MailChimp for WordPress”. Click the Install button. You’ll now see a “MailChimp for WP” menu at the bottom of your Admin panel. The first thing you want to do is select the “MailChimp” option and then connect your blog. The plugin and MailChimp make this really easy. Now click on “Checkboxes” and update your settings. Here’s where you select the “Double opt-in” option as well as select the List you just created above. Lastly, go to “Forms”. You can then design out the form as you want using whatever fields you have from your list. This form becomes the standard widget that gets placed on your site. Adjust as needed. Place the widget where you want it on your site. Go to Appearance > Widgets and you’ll notice a new widget called “MailChimp Sign-Up Form” that you can add to any of your widget areas. Lastly, Test, Test and Test Again! Subscribe using the MailChimp widget you created. Did you like how that worked? Now look for the email confirming your address. How does it look to you? Anything you want to change? Now click the “Confirm Subscription” button. Do you like the page that shows up? Lastly, post a new blog. Just something simple. You want to see what the email looks your receive with real content in it. Does it look ok with actual content in it? If all that looks like you want it, you’re ready to go! Please make sure to take time to go through all the testing. First impressions matter. A lot. To me, adding the integration with MailChimp is a no-brainer. If you make it simple enough people will opt-in and you’ll grow your user base exponentially. Make sure to handle their email address with care, as you don’t want to send them other marketing emails unless they have agreed to that. Keep it to blog posts and use your blog posts to promote other services or offerings. While you’re here, subscribe to my blog posts! Hopefully you’ve found this helpful and can start to grow your database in new ways and enjoy the power that is MailChimp with your WordPress site! I work in Enterprise UX with companies that use ServiceNow. My wife is way out of my league, my kids are beyond amazing and I get to live in San Diego. Welcome!